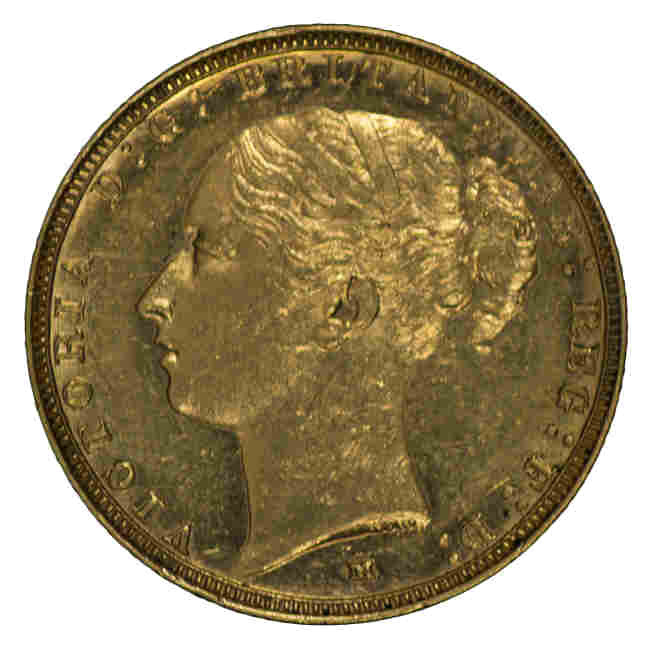 1880 Sydney Mint St. George Reverse Portrait Type I Queen Victoria Young Head Gold Sovereign with BP aF. 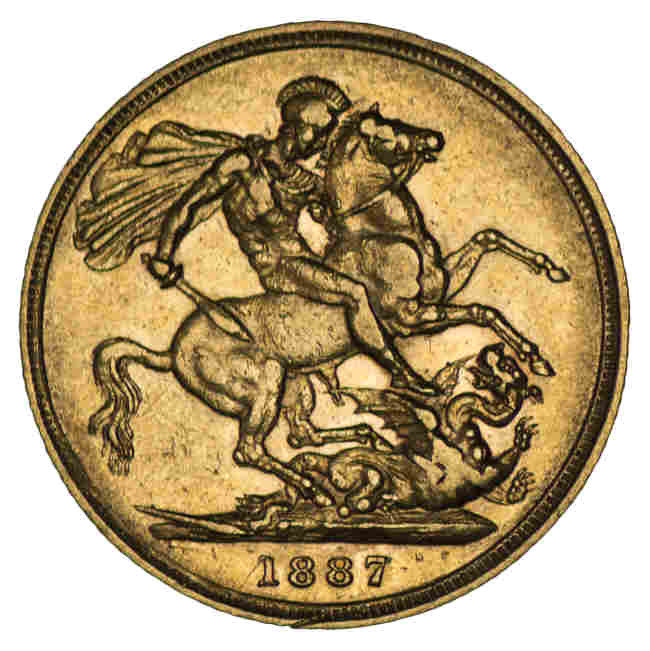 McDonald 158. 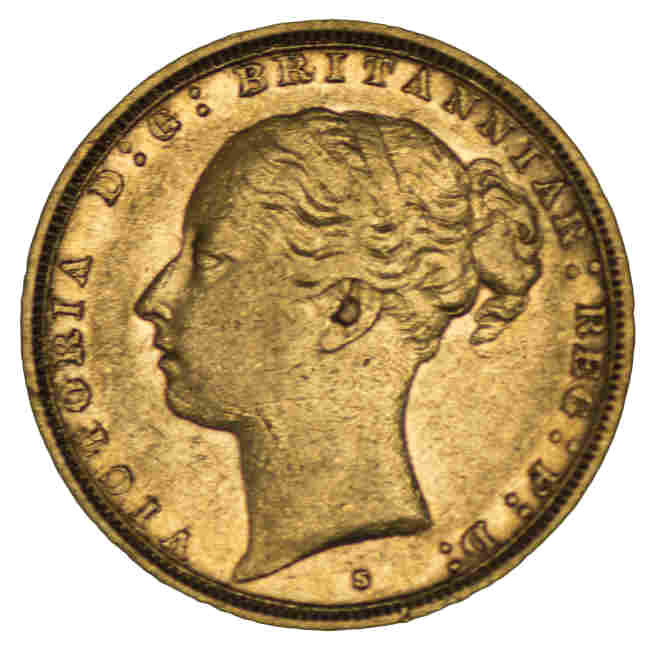 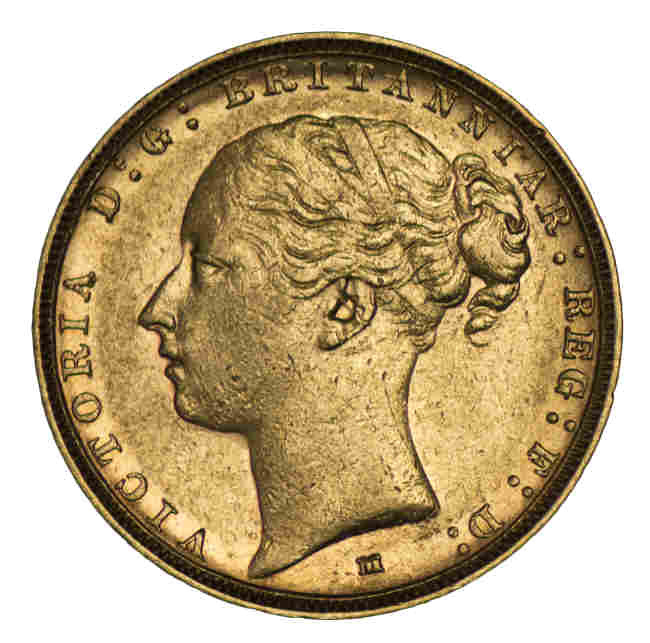 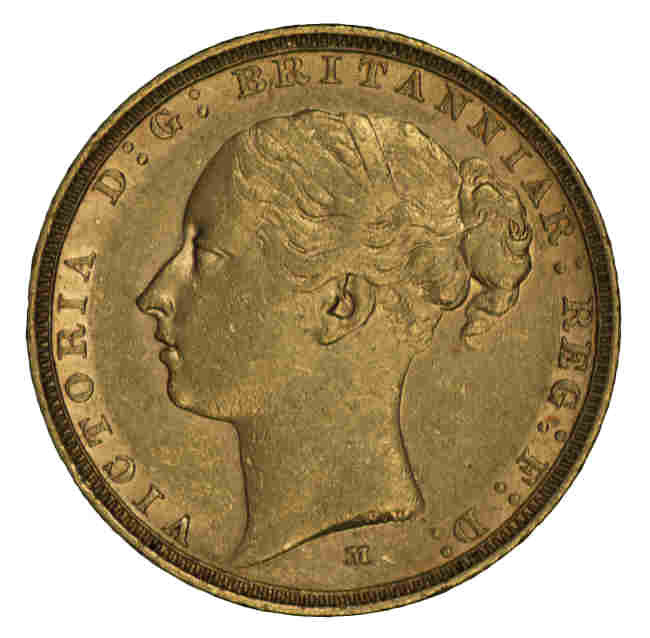 1883 Melbourne Mint St. George Reverse Portrait Type II Queen Victoria Young Head Gold Sovereign with BP VF. 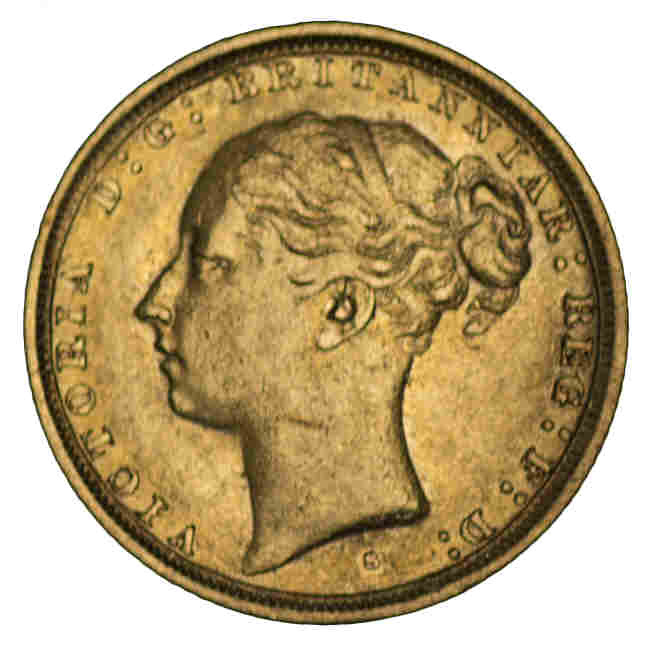 McDonald 165b. 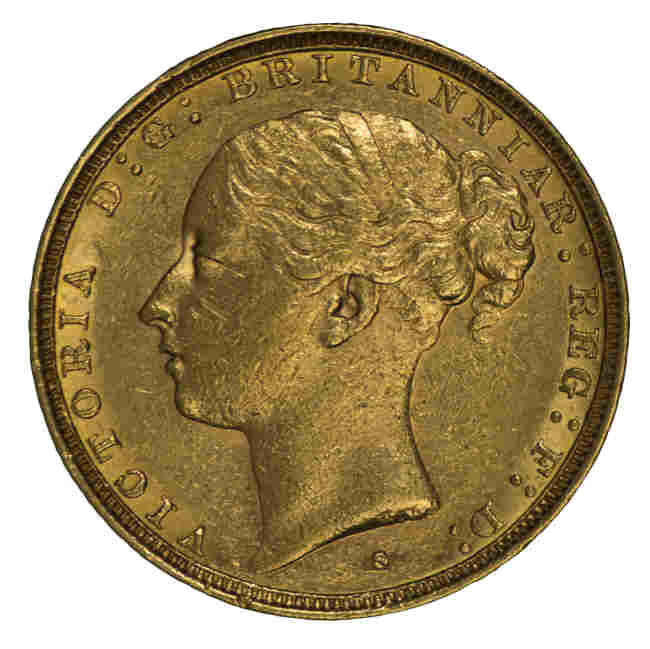 1885 Melbourne Mint St. George Reverse Portrait Type 2 Queen Victoria Young Head Gold Sovereign with BP EF. 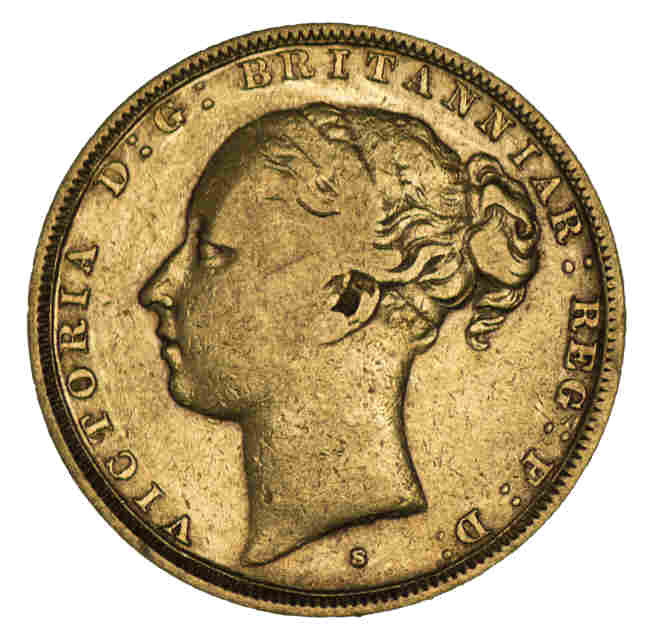 McDonald 167b. 1886 Melbourne Mint St. George Reverse Queen Victoria Young Head Gold Sovereign VF. 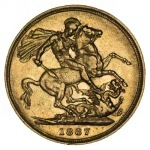 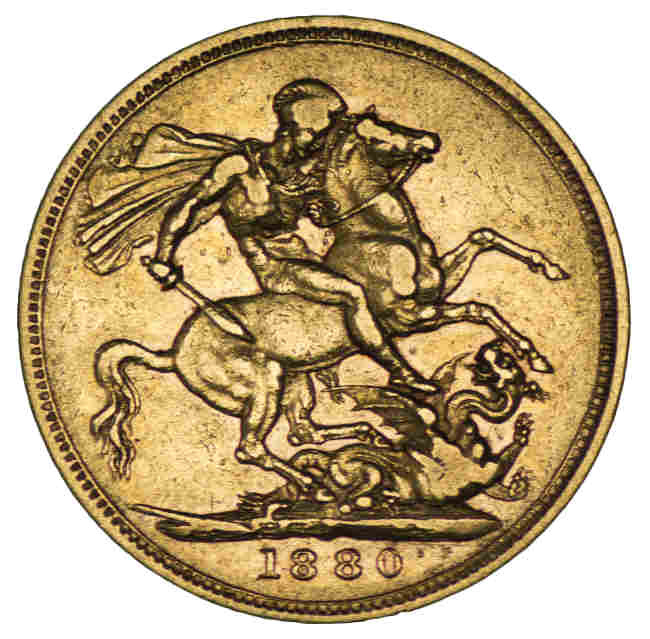 1886 Sydney Mint St. George Reverse Queen Victoria Young Head Gold Sovereign F.
1886 Sydney Mint St.George Reverse Queen Victoria Young Head Gold Sovereign VF. 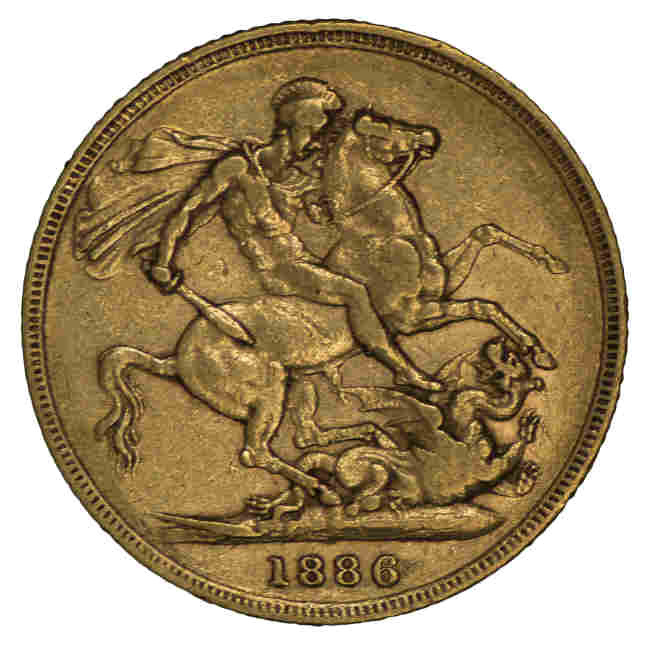 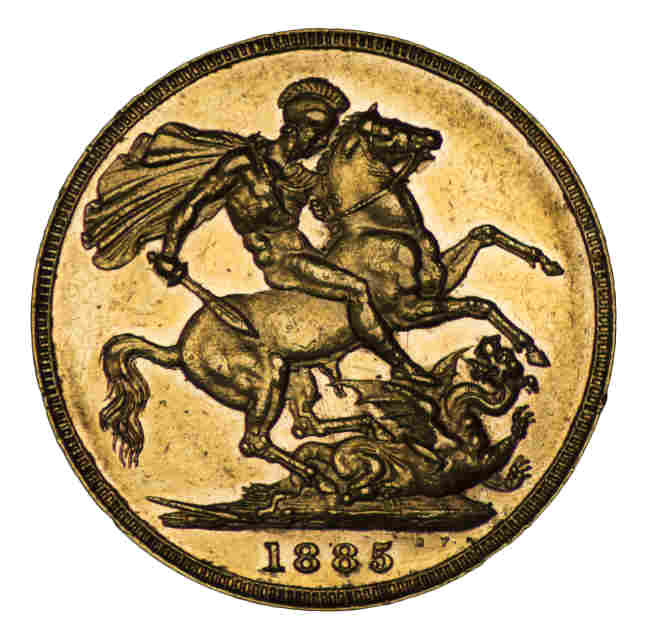 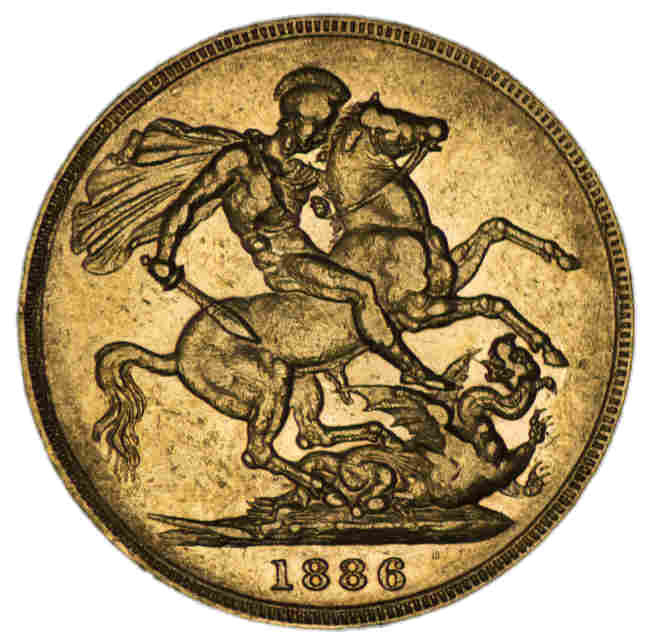 1887 Melbourne Mint St. George Reverse Queen Victoria Young Head Gold Sovereign VF.